The brand of Bose is widely recognised for its high-quality and reliability. People have faith in the brand and the technology is said to be unparalleled when it comes to sound and noise reduction features. 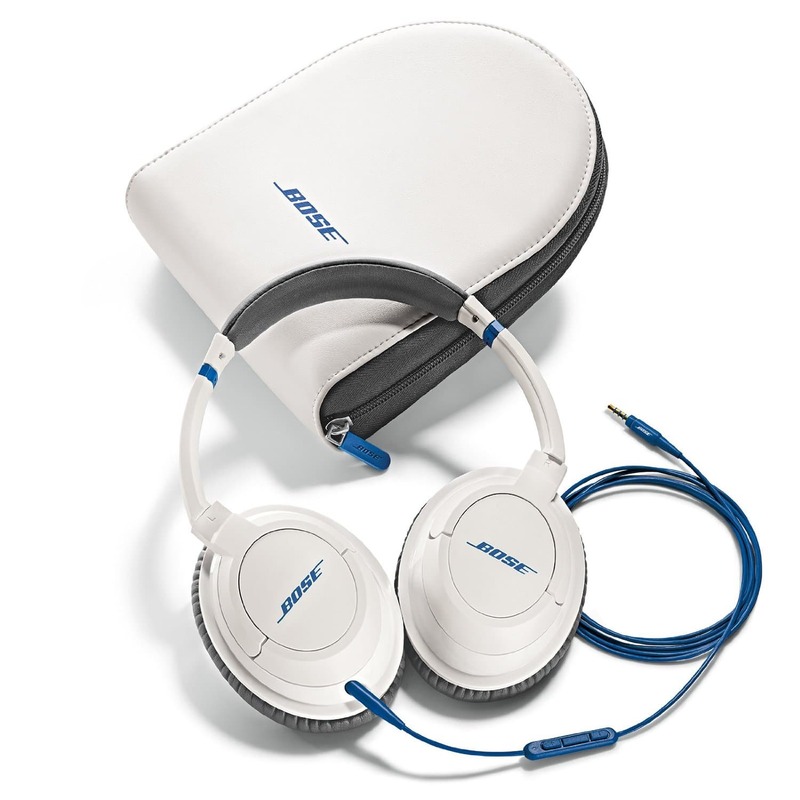 The Bose SoundTrue Headphones possesses two variations- one is the around ear style and the other is the on-ear style. Both these options give a chance to the buyer to choose what they prefer best and what suits their sense of fashion and is better for their music experience. 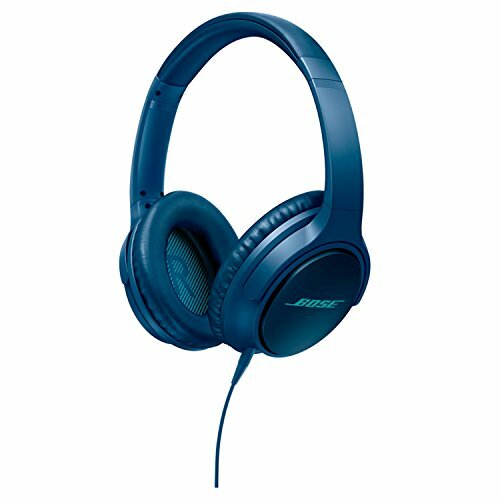 The Headphones from Bose possess some trademark qualities which are also present in the Bose Sound True Headphones Around-Ear Style. First is the full and natural sound quality. Every nuance of the music is audible when one is listening to a Bose. This experience makes one to go on and on with their musical journey and this is how Bose has earned its popular customer base. They are priced reasonably for the quality that they surely deliver. Integrated inline remote is another feature of the Bose SoundTrue Headphones Around-Ear Style. It is made keeping in mind all the Apple products. Some of the features are also compatible with the major products on the market. The back of the microphone helps one control all the major functions. The carriage of a Bose Headphone is super easy with a convenient carrying case. The Ear-cups can fold flat to be fitted into the case. Also the cable is attached to just one ear-cup which reduces the hassles posed by the wires. New features for the 21st century include making the Bose SoundTrue Headphones Around-Ear Style extremely lightweight, so much so, that after a while you will forget that you are wearing a Headphone. But this does not mean that the Headphones are not durable. On the contrary, they are extremely sturdy and made for heavy duty usage. So go ahead and enjoy your Bose to the fullest.